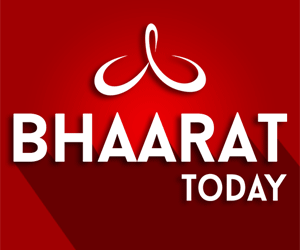 Dr. Prakasarao Velagapudi, President of Global Hindu Heritage Foundation, was interviewed on Bhaarath Today TV in Hyderabad. This interview was shown in a program called “O Hindu Meluko” on May 6, 2018. He spoke about the spread of Christianity in the first few years of its inception, how the followers of Christianity killed people who opposed their beliefs and the kind of methods used to convert across the globe. He also discussed about the decline of Christianity in Europe where many churches are being closed as the attendance in Churches declined to about ten percent in some countries. Many churches are being sold on a regular basis. Similar situation is happening in USA also. Attendance in the churches is declining. Christianity survives and spreads where there is illiteracy and ignorance. High rate of literacy and knowledge leads to the decline in the attendance of churches. With more education, more people are likely to read Bible and get disappointed with many statements that are inhuman and irrelevant. For example, Bible says that any body who works on Sabbath (Sunday) day, he should be killed. If children do not obey their parents, they should be stoned to death. Several similar statements are mentioned in the interview. 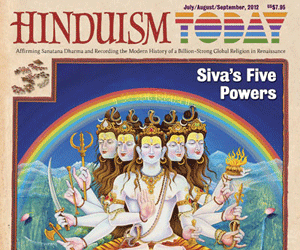 In India, Christians are converting many Hindus because of the deceptive practices they use to trap the innocent people. Educational Institutions, Hospitals and even Hindu Temples are being used by Christians to convert Hindus into their religion. Steps must be taken to oversee these deceptive practices and prosecute those who engage in these practices.